Acorn squash is a type of squash that is characterized by yellow orange flesh and longitudinal ridges. This vegetable has several varieties, which include the Golden Acorn. It is used in different appetizers such as vegetable soups because it is rich in nutrients like beta carotene. 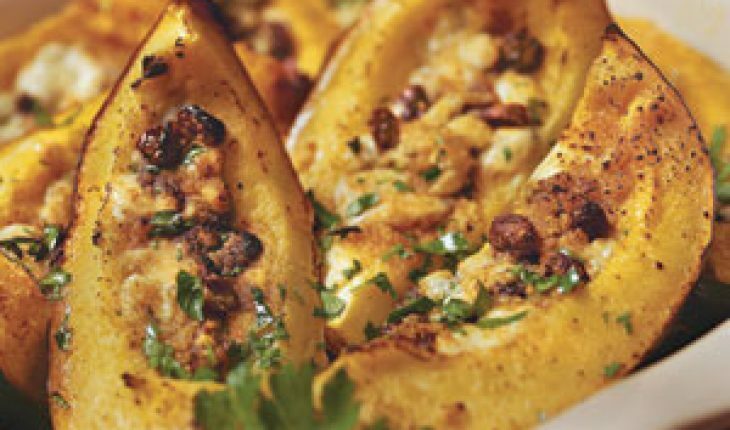 To learn how to cook acorn squash, it is important to start with knowing some of the recipes used for preparing dishes that use the vegetable as the primary ingredient. 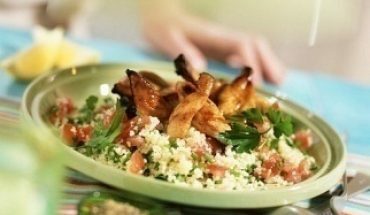 If you are busy and you do not have ample time to prepare a delectable meal, you can try this recipe since it can easily be prepared. The ingredients for this recipe are two medium size acorn squash, two tablespoons melted butter as well as a teaspoon of nutmeg. 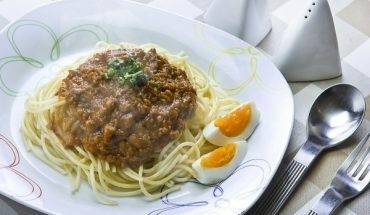 To enhance the taste of the dish, you need ¼ teaspoon salt and ¼ teaspoon pepper. Remove the outer covering of the vegetable and cut into lengthwise. Use a spoon to remove the seeds of the squash. Arrange the sliced vegetable in a greased pan. Place the pan inside an oven that was preheated to 400 degrees Fahrenheit. Bake the dish for 40 minutes to 50 minutes. Remove the pan from the oven and spread melted butter over the dish. Do not forget to season with pepper and salt. Return the dish to the oven and heat for another 15 minutes. The ingredients for the dish are four medium onions, six pounds boned pork shoulder, ½ cup fresh orange juice, ½ cup soy sauce and ¼ cup dry sherry. Aside from these, you need three tablespoons minced ginger, two tablespoons cornstarch, two cups dried apricots and six baked acorn squash. Put two onions on the center of two cookie sheets. Arrange the meats around the onions. Place the cookie sheets inside the oven that was preheated to 325 degrees Fahrenheit. Bake the meats and onions for an hour. 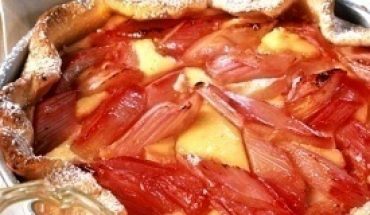 Transfer the onions and meats in a large baking dish. Add the soy sauce, ginger, sherry and orange juice. Bake for another hour. 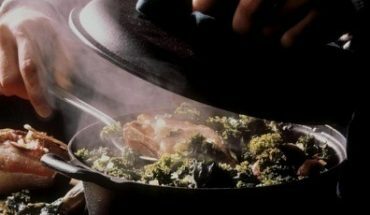 Transfer the juices in a saucepan and heat over medium fire. Add the pork, apricots and onions in the pan. Heat for five minutes. Cut the squash lengthwise. Remove the seeds of the squash and transfer the dish in the cavity of the squash halves. Place the squash inside the oven and bake for 45 minutes. Drizzle with maple syrup and top with melted butter. Serve immediately.